Fully responsive, mobile ready, All the functionality you need, e-commerce, google analytics, forms, social media integration and much more. For the most flexibility and functionality I recommend WordPress, but for simple websites I can also build with Wix, Weebly, Squarespace, etc. 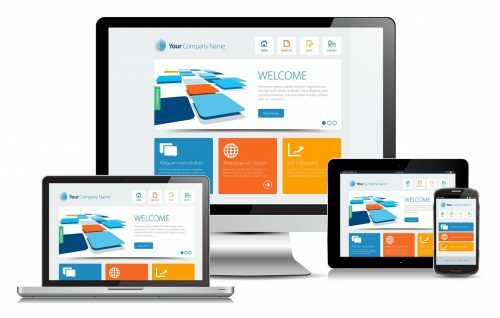 A fully responsive website that looks good on tablets and mobile phones. Reach your customers on any device. Happy with the look of your current site, but just need it modernized and mobile friendly? No problem, I can rebuild your existing website in WordPress and migrate all the content. Need to sell your products or services online, no problem, there are lots of solutions available I can implement for you to achieve this. For WordPress websites, the most popular choice is WooCommerce, if you want just a store without a website then there is Shopify or opencart. If you want to sell on facebook then we can use solutions such as ewcid, StoreYa or storefront social. 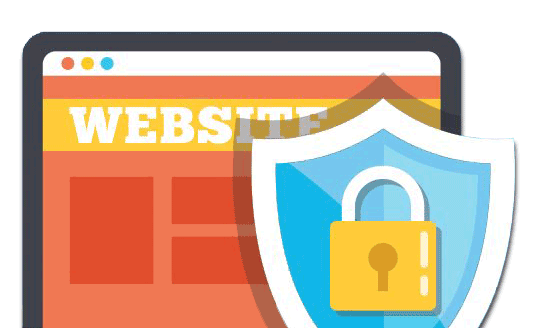 In a recent survey, 70% of customers who responded said they thought website security was their web host’s responsibility. This is not the case, Website security is the website owners responsibility. As part of my full management, I use multiple WordPress security products to protect your website from cybercriminals and malware. 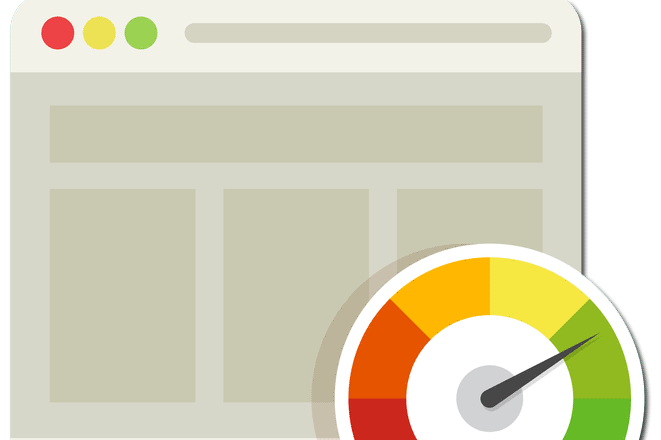 A slow loading website can also negatively impact your search engine rankings. We can optimize and improve the performance & speed of your WordPress website, often by several hundred percent. We can also monitor the performance on a monthly basis to keep it zippy. We can provide all kinds of data about your website and traffic, from simple number of visitors to advanced Google analytics and ROI. 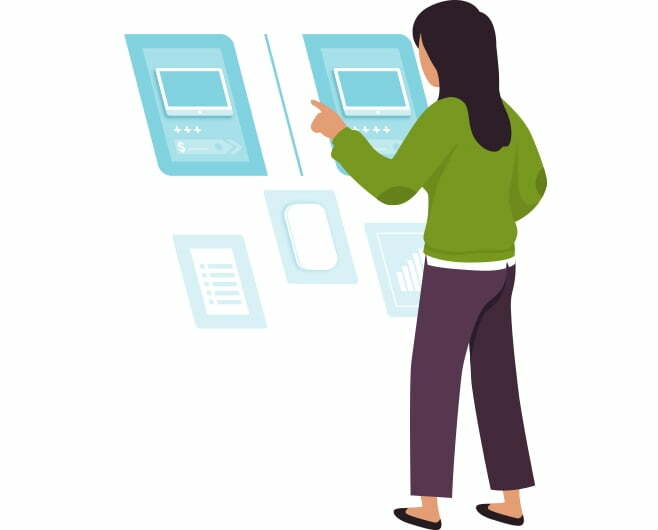 We can even run A/B testing on any page of your website to determine which content and style visitors respond to better. Obtain advanced demographics and analytical information through integration with Google Analytics. Find out what parts of your site are working and which are not and adjust accordingly. Through integration with social media, you can communicate and interact with your clients. Sync your blog posts with Twitter and Facebook or sync your Facebook feed with your website. Don’t know your FTP from your SMTP, no problems, I can also take care of the hosting for you as well, you don’t need to lift a finger. In order to get the best performance from your website, you need to choose the right type of hosting depending on your sites requirements. I only use hosting partners whose servers are optimised for WordPress but I can still manage your site wherever it is hosted. My recommended hosting providers for WordPress are WPX Hosting, GetFlyWheel & SiteGround. I also leverage offer CloudFlare and Sucuri for an extra performance boost and for DDOS mitigation.